At Tru-Herbal Beauty I often feel that waxing is much like paying taxes. Nobody really likes doing it but, for most people, it is something must be done at least every now and then. However, what if I was to tell you that there was a painless way of achieving smooth and supple skin without compromising on any of the effective hair removal benefits? Well, at Tru-Herbal Beauty, that is exactly the case. My unique waxing mixtures and efficient techniques deliver a highly effective waxing treatment without any of the drawbacks that can come with it. The simple fact of the matter is that no two of my clients are exactly alike. As such, no two treatments are exactly the same either. Some people have thicker hair than others, while certain men and women experience hair growth at different rates. As such, it is not always easy to determine how long one of my waxing sessions will be or how much it will cost. However, the skill and efficiency that I use means that I won’t delay you one minute longer than is necessary. At Tru-Herbal Beauty I offer a wide range of waxing options including: Face, Half Leg, Full Leg, Under Arm, Half Arm, Full Arm, Chest and Back. I also offer a specialized facial sugaring treatment for any unwanted facial hair. The wide selection of waxing treatments that I offer means that I have an unrivalled service that won’t be beaten. At Tru-Herbal Beauty I take every step imaginable to ensure that your skin’s health, elasticity and vibrancy is protected throughout the waxing process. As standard, I apply the wax while it is warm and then remove it gently, leaving your skin feeling smoother and softer than ever before. The refined nature of my treatment is perfect for all skin types and my results speak for themselves. I am proud that so many of my clients return to us on a regular basis. I work hard every day to ensure that these high standards are maintained. So, what are you waiting for? Call us today to schedule a waxing appointment that will leave you looking and feeling better than ever. 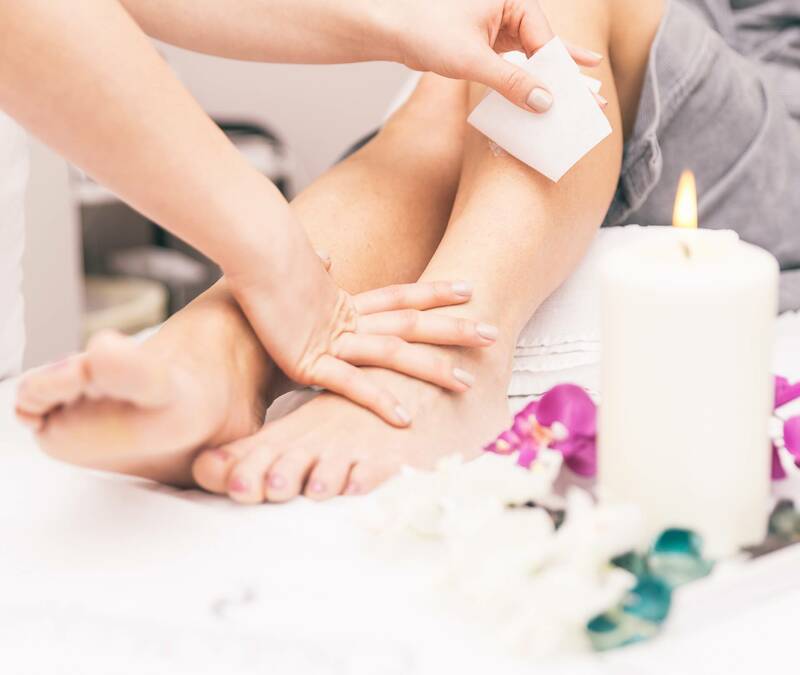 I guarantee that the efficiency, skill, experience and attention to detail that I provide in each of my waxing treatment sessions will be at a level that you have never previously experienced. On top of that, my affordable prices mean that I offer a treatment that is accessible to all budgets.